It seems like cards can be registered now. Chase customers, add away! 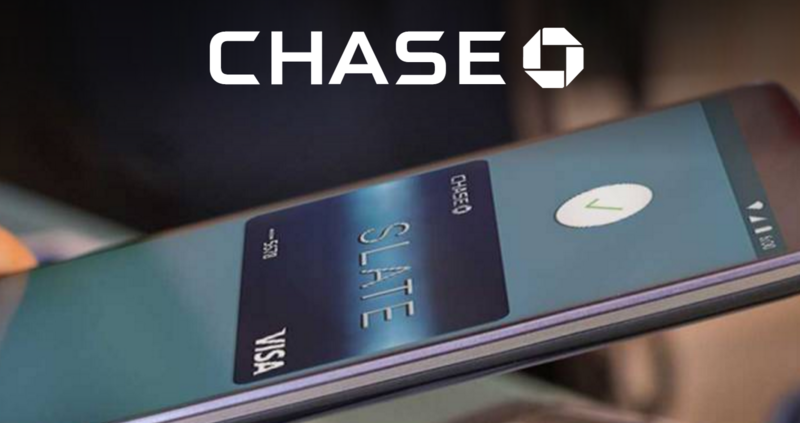 Both Google and Chase now acknowledge Chase's support for Android Pay. It takes a decent bit of scrolling, but once you near the bottom of the Android Pay site, you'll see that magnificent blue, octagonal logo of Chase's. Congratulations guys, you each win one Internet cookie. Keep in mind that even though support pages have been updated, you still can't add your Chase card to Android Pay at the time of this article's publishing. Cody and I both tried, and failed. We will update this article when it becomes possible.